Friday again! Wow, this week went by fast despite being home for two days because of our snowstorm here in New England. I was able to get quite a bit done for my blog, which I really enjoyed having some time for that, and I was also able to read quite a bit of posts from the blogs I usually read as well as a few new ones! 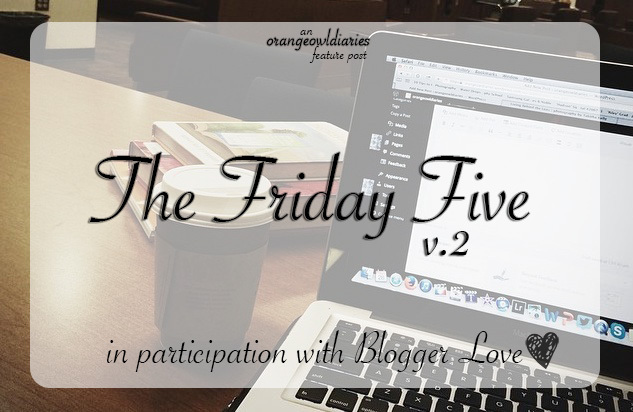 So, on with this week’s Friday Five! I Was ‘Cool’ Before Being ‘Hipster’ Was a Thing – by Amanda from Knock on Wood. I really enjoyed this post and I can really relate to it. A lot of things I love or did, including two that Amanda mentioned, before they ‘cool’ by today’s standards. I’m actually inspired to write my own post on this particular topic. What’s on my iPhone 5s? by milk bubble tea. I’ve seen plenty of YouTubers do this in video form, but I thought it was interesting that Becky chose to do it for her blog. I actually have been wanting to do a vlog of this myself, but I might just turn it into a blog post so I don’t have to deal with doing my makeup for the camera! Frequently Asked Resume Questions by The College Prepster. Actually written by a guest blogger, but I still found it a good post. Especially for myself being in that stage where I’m going to be sending out resumes so I can land a job for after graduation. If you’re on the job hunt, or will be soon, definitely check this post out! Valentine’s Day Gift Ideas by Prep In Your Step. Yes, the dreaded V-Day is coming and although I’ve already got my shopping done, it’s nice to think of others who are not significant others on this day. Let’s End the Stigma by T.O. and fro. I recently posted about talking about mental health myself, so I really appreciated that I was not the only blogger out there who did. This really is something that needs to be addressed and hopefully us bloggers will unite to end the stigma of mental health. 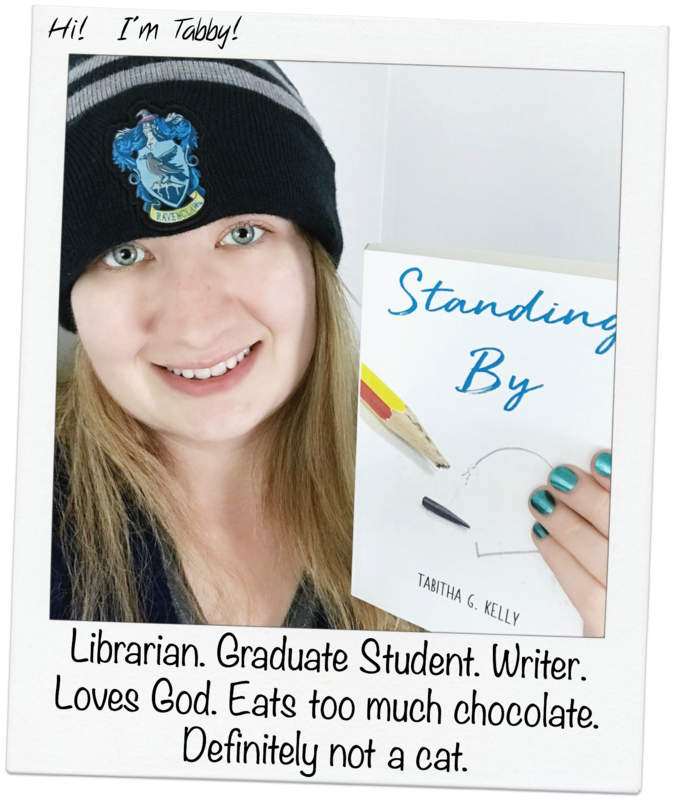 So there are my five featured posts of the week! 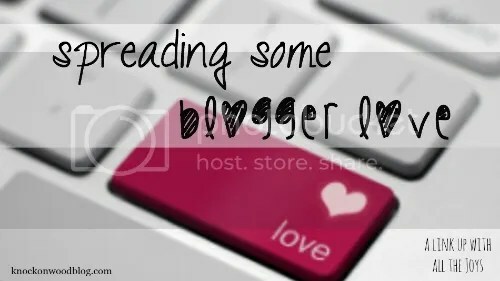 Hopefully you’ll enjoy these posts as well and even join Meagan from All the Joys in her weekly Blogger Love link-ups! I loved Amanda’s post too! And was shocked to hear that “cool” isn’t cool anymore?! I feel old. Thanks for linking up!